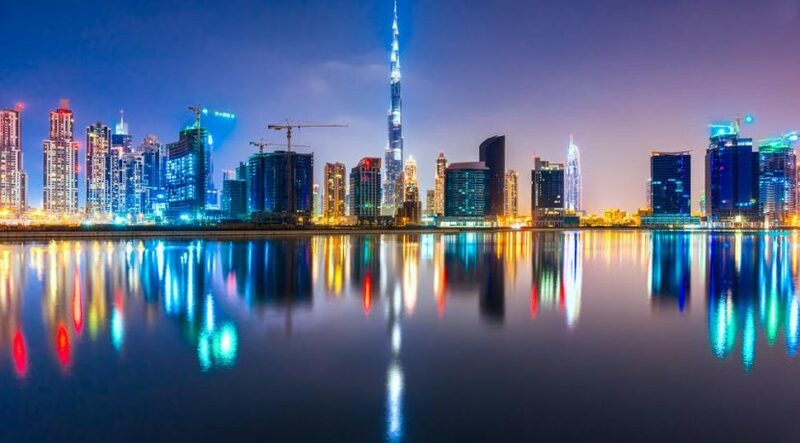 Dubai: Middle East investors cut their overseas real estate investments by nearly half in 2016, totalling $16 billion (Dh58.7 billion) to 2015’s $30 billion. As such, the 2015 tally would have been quite a difficult task to emulate given how oil prices have been behaving in recent quarters and putting a crimp on economic growth. But the $16 billion still manages to hold up well compares with the $14 billion and $15 billion during 2013 and 2014, when oil prices were high and before they started to tail off in the second-half of 2014, according to the latest estimates by Knight Frank on where the world’s wealthy put their monies. 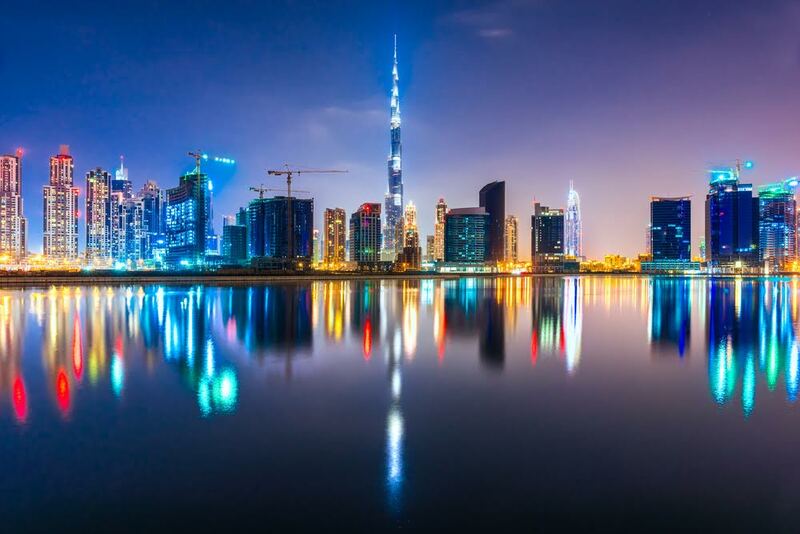 “Over the last couple of years this increasing capital allocation to real estate has also resulted in significantly larger single investment transactions,” said According to Joseph Morris, Head of Capital Markets, Middle East. “Various regional push factors only cause to accentuate this flow of capital into the international markets, with countries such as the UK, Germany and the USA at the top of most buyers’ target lists. The real estate consultancy lists New York, Central London, Paris and Berlin as the top global cities to reap the benefits of inward investments into real estate during 2016. And during this period, 24 per cent of global high net worth individuals picked up real estate. And 27 per cent of all commercial property transactions involved a private buyer, with the UK being the top country destination. That’s despite all the uncertainties over Brexit and what shape the property market will look like eventually. “And a quarter of private wealth is held in real estate investments of some kind (excluding primary residences and second homes),” the Knight Frank report notes, adding this is “the highest allocation since records began”. Knight Frank defines ultra high net worth wealth as those who have $30 million and more in net assets. “We predict that private investors will continue to take global market share as both the number of wealthy individuals and their assets grow,” said Anthony Duggan, Head of Capital Markets Research, Knight Frank. The number of these super-wealthy rose by “6,340 in 2016 alone, taking the total to 193,490”. Dubai itself has been a beneficiary of a sharp improvement in inward investments into real estate through the better part of 2016 and for the whole of 2017. The biggest source markets have been India, Pakistan and the UK, apart from some of the other Gulf markets. It should be a trend that continues awhile given the relative yields Dubai’s property market currently offers. As for global realty prospects when it comes to tapping the wealthy, “While we remain positive on pricing for many asset types and geographies, we are also hitting a point in the global cycle where fewer key locations look attractively priced for long-term income,” Knight Frank reports. “With the increasing globalisation of investor requirements comes a wide pool of buyers with similar requirements for bond-type income and these narrow-focused mandates have squeezed pricing hard.